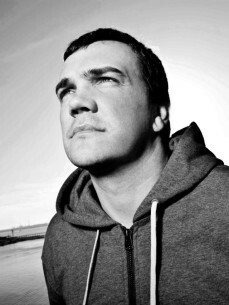 As a DJ, Perc has taken to the decks across the world in seminal clubs such like Berghain, Fabric, Cocoliche in Buenos Aires, Space Ibiza, Tresor, Unit in Tokyo and many more. His sound is a fusion of the cream of current techno mixed with choice selections from electronic music’s forefathers. Production-wise the last few years can be described in two words 'Wicker & Steel' - the title of Perc's debut album, released on Perc Trax in June of 2011 and which has lifted him to a new level of respect and recognition.